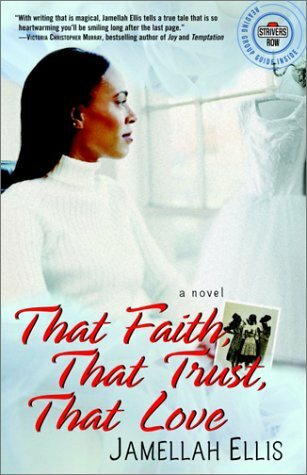 Marley Shepherd should be on top of the world—she’s a lawyer at a prestigious law firm and engaged to marry the crown prince of Atlanta black society. But soon she begins to see that her life—and her fiancé—are not as perfect as she thought. Marley seeks comfort in her mother and grandmother, but they are too consumed with anger at each other, and too blinded by their past, to save Marley from the disaster that will turn her life—and theirs—upside down. Then Marley has a spiritual awakening . . .